Our team gained a significant experience during more than 10 years in the automation of busines processes for passenger services. 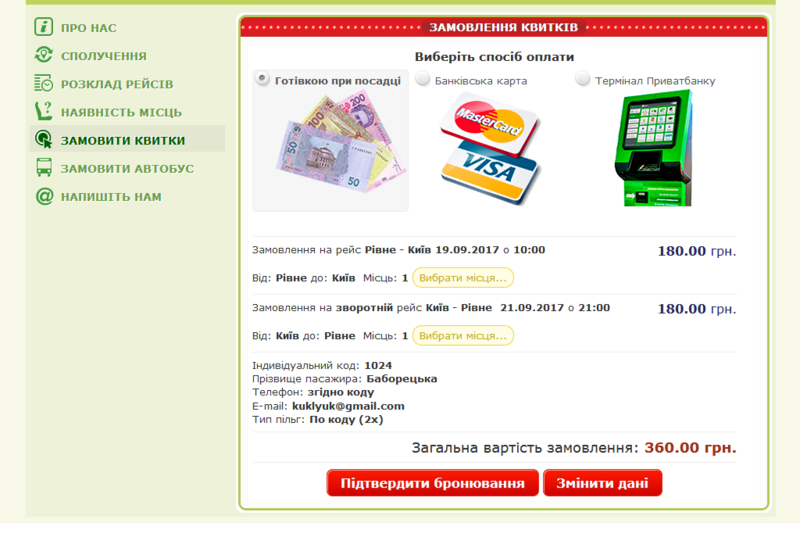 Particularly, for bus carriers in several regions of Ukraine have been implemented ticketing webservices, which work in integration with the passenger service CRM "Autoline". 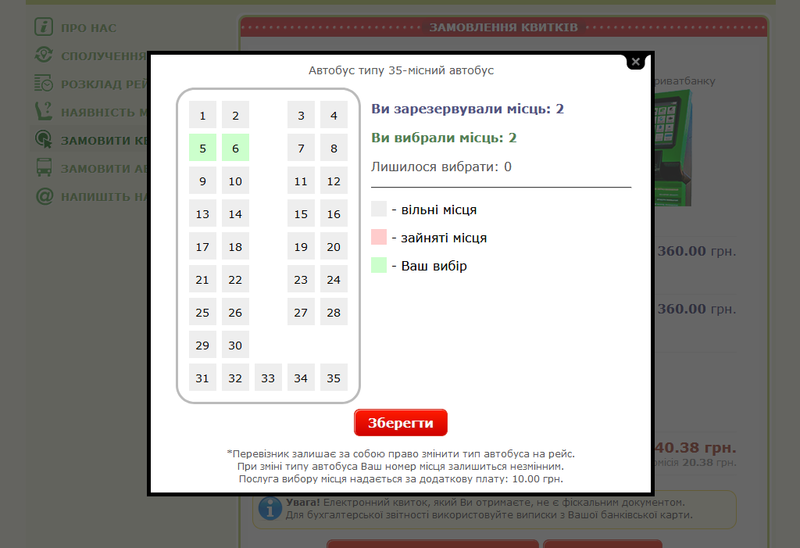 If the passenger wants to pay for his ticket with cash at the place, in this case operator can decide, whether to accept or to decline the request. 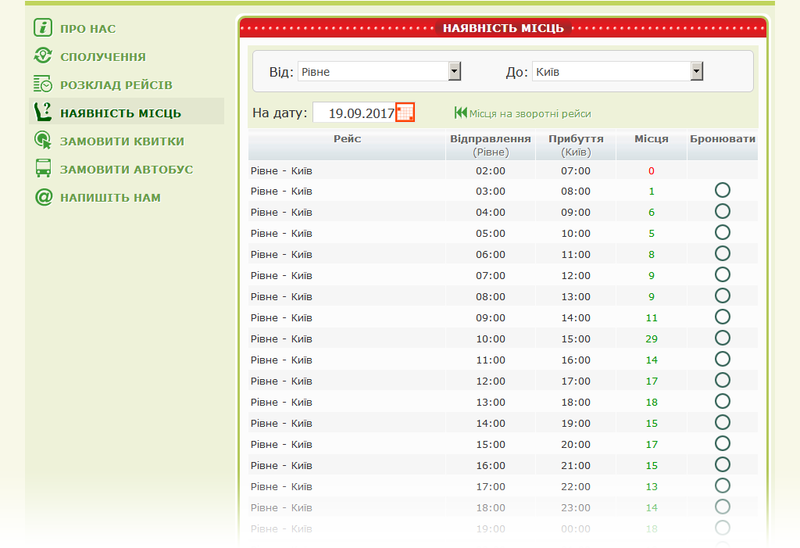 The clients will be informed about the operator's decision automatically with e-mail or SMS. 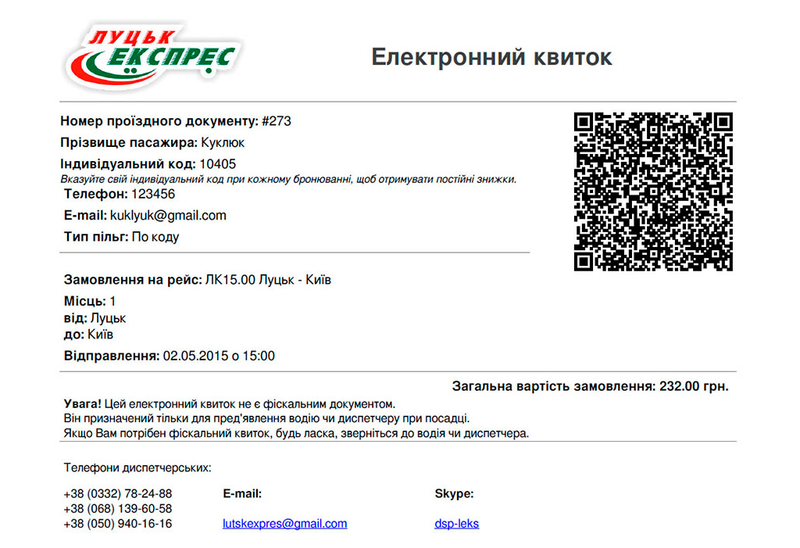 QR-code contains a specific fraud-protection information. 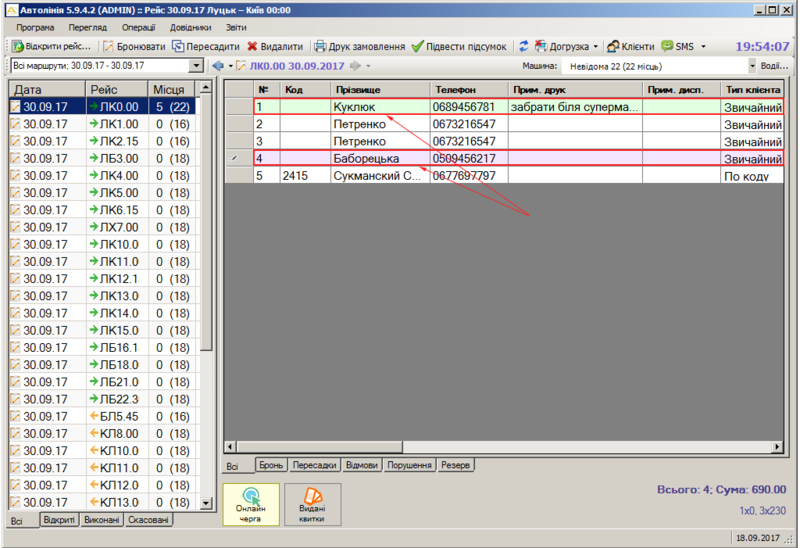 The system allows to control ticketing data. Unpayed tickets will be purged in the certain span of time.